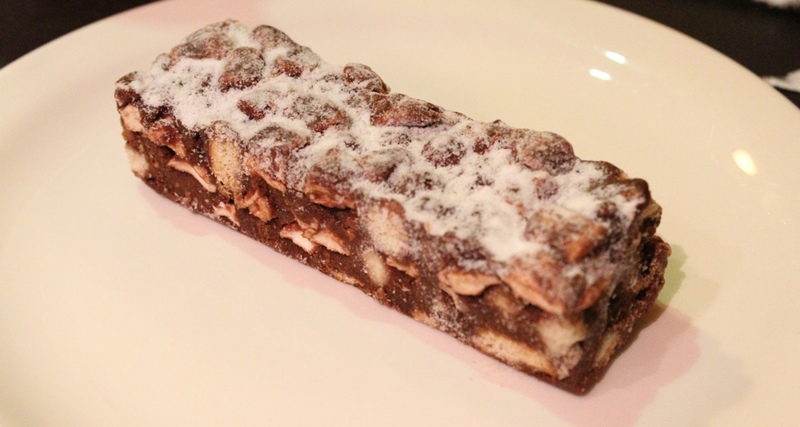 Rocky Road cakes are always delicious, but Starbucks version of this iconic favourite is, however, a truly noteworthy entry. It is mouthwatering in appearance. The biscuit and marshmallow pieces are clearly visible, so you know you're not just getting a slab of predominately milk chocolate. It's topped off with a dusting of icing sugar. Ours was served by the friendly Barista of Starbucks at Chiverton Cross, located outside the city of Truro, in Cornwall. A pleasant sweet chocolatey aroma is given from the Rocky Road, so I had high hopes. And the taste doesn't disappoint. Upon first bite a gorgeous smooth milk chocolate can be enjoyed. Then the marshmallow and biscuit pieces are discovered and, with the texture and sweet flavourful taste, these make the whole treat indulgent. 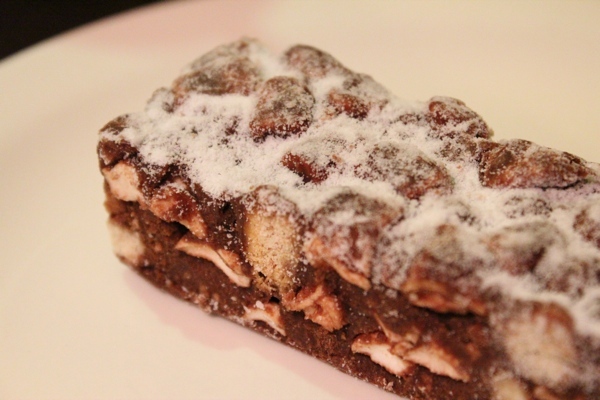 The clever distribution and size of soft fluffy marshmallows and crumbly yet crunchy biscuit pieces, allow the Starbucks Rocky Road to deliver a confection of perfection. Fortunately the overall size doesn't overwhelm but is sufficient. It's an exceptionally tasty addition to order alongside your next Starbucks beverage.